Kathmandu Tour will delight you with its rich cultural and historical diversity. Strolling around the medieval city of Kathmandu valley, full of amazing architecture helps you to know the ancient history of Nepalese Kings, art and various cultures. The peaceful yet vibrant air of spirituality will inspire your soul and rejuvenate your day. You will beautiful UNESCO World Heritage sites like Swoyambhu, Patan Durbar Square, Bouddha and Pashupati. The spinning of prayer wheels, murmur of mantras, glow of diyas, tinkling bells along the beautiful monuments will leave you mesmerized. Swyombhunath stupa is the oldest stupa in Nepal residing at the hillock in the middle of the Kathmandu Valley. The manis, prayer wheels , flags, serene atmosphere of the Swyombhunath Stupa fanscinates everyone. We can see a huge stupa with tremendous eyes of Buddha printed. These two eyes resemble the light, wisdom and peace. This stupa is very special for both Hindu and Buddhist followers. Besides, we can capture mesmerizing view of Kathmandu valley from Swyombbunath Stupa. Pashupatinath is a world famous Hindu Temple located at the bank of Bagmati river. No other followers except Hindu are allowed to enter the temple. We also cam observe cremation while visiting this temple. The surrounding of the temple is magnificent. 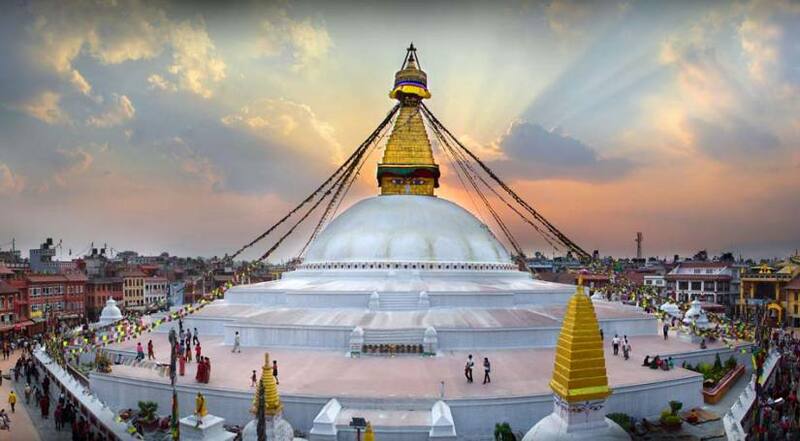 Bouddhanath is the world largest stupa located at Bouddha, Kathmandu which is north east from central Thamel. The massive stupa and the classical houses around are astounding to experience. Patan Durbar, actually, at the moment, on the way to renovate which was devastated by April 2015 earthquake. It still takes a few months to see the origional Patan durbar square. However, we can visit the museum and know ancient civilization and culture. Krishna mandir ( temple) is the most striking attraction to see in Patan Durbar square. 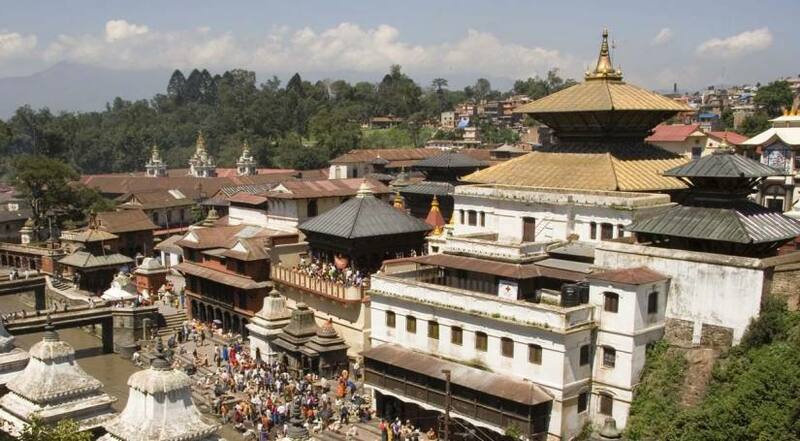 01 Days Full day sightseeing of Kathmandu Valley. We had a wonderful experience of touring around the cultural heritage sites of Kathmandu valley. Luxury Holidays Nepal has the most experienced guides for this tour. We had amazing guide Raju to accompany us throughout the city. He is the most knowledgeable and friendly guide we ever hired for a cultural tour. Luxury Holidays Nepal also gave us the best rate in the town for the tour! !